NASA@ My Library is a national earth and space science initiative that connects NASA, public libraries and their communities. NASA@ My Library Earth and Space Science Kits available for checkout from the South Dakota State Library! 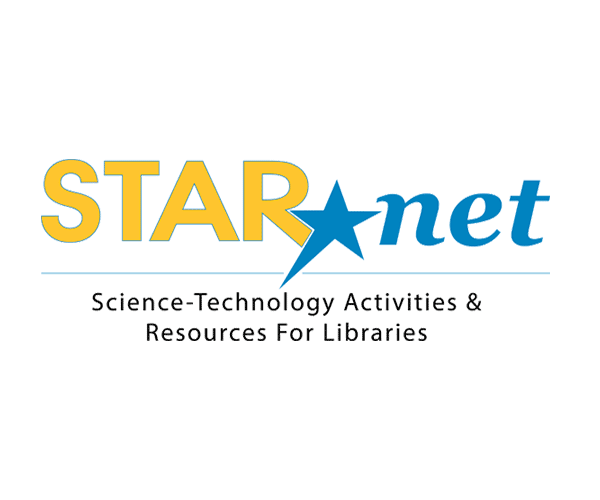 The South Dakota State Library (SDSL) is excited to be one of fourteen state library agencies selected for cohort 2 of NASA @ My Library, a nationwide science-technology initiative by the STAR Library Network (STAR Net) launched in 2018. SDSL will receive resources, training and support through NASA @ My Library, a STEM education initiative that will increase and enhance STEM learning opportunities for library patrons throughout the nation, including geographic areas and populations currently underserved in STEM education. What is in the Kits? The Sun-Earth-Moon Connections Kit focuses on activities and experiences that better help patrons understand their place in space, and how the Sun and Moon impact our planet. 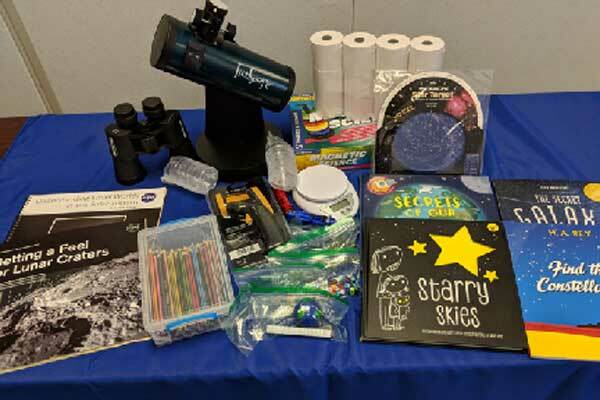 The Be A NASA Detective: Expanding Your Senses Kit focuses on activities and experiences that help patrons (and library staff!) be more comfortable using tools of science, and making predictions based on their observations. Duplicated and expanded from Kit 2, the Native American kit includes books and resources featuring scientific literature and information on traditional Lakota Star Knowledge with D(L)akota Star Map included. Duplicated and adapted from Kit 2, this kit has been developed in accessible formats for visually impaired students, including books in braille, twin vision and audio formats, and the APH Sense of Science Astronomy kit . 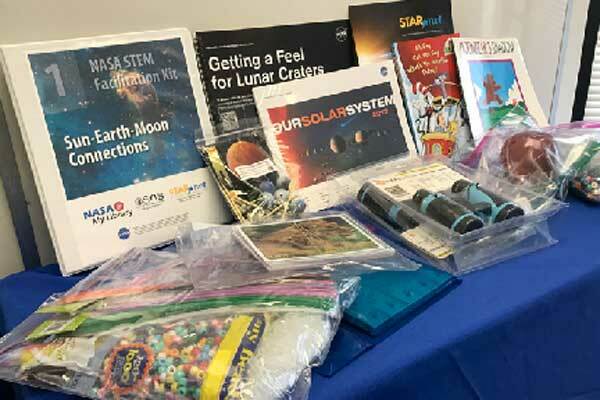 Developed by STAR Net's NASA@ My Library team, these kits assist library staff in facilitating programs around exciting NASA science mission topics. This project is open to all public libraries in South Dakota. All other types of libraries (school, academic, special) may participate by coordinating with their local public library in offering events open to the general public. The project is designed to increase and enhance STEM learning opportunities for library patrons throughout the state and especially aimed at geographical areas and populations currently underserved in STEM education. 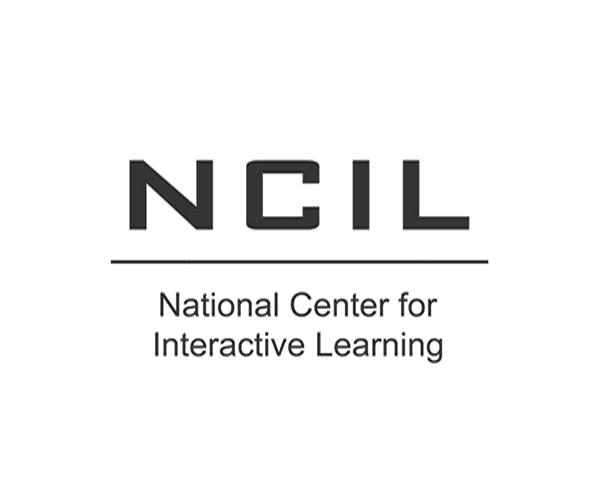 Key partners include the Space Science Institute (SSI) and its National Center for Interactive Learning (NCIL) , the American Library Association (ALA) , Chief Officers of State Library Agencies , Cornerstones of Science , the Lunar and Planetary Institute , and other organizations. Additional support for this project comes from NASA's Science Mission Directorate (SMD) and made possible in part by the Institute of Museum and Library Services (IMLS). 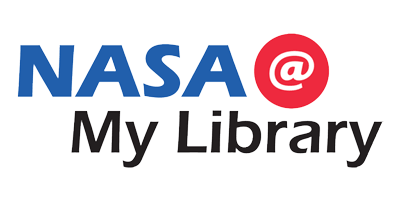 NASA@ My Library is funded by NASA's Science Mission Directorate (SMD) . 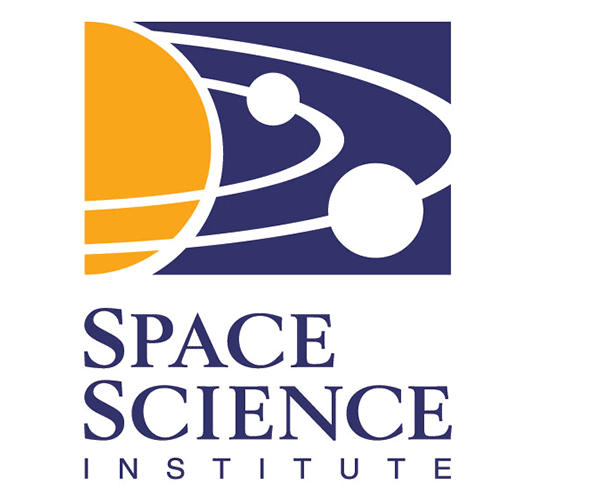 Visit https://science.nasa.gov/learners to learn more about NASA@ My Library and the 26 other cooperative agreements SMD selected via a national competition to engage the public in space and earth science.